and at what point should a writer write what should be said? A lively discussion on this topic was recently on Steve Laube agency’s “What’s Wrong with my Book” blog post by Tamela Hancock Murray. The wise recommendation was made to not defy the market’s unwritten codes. We were told, “Don’t DEFY THE MARKET.” And yet what did I do but open my mouth and…defy the market. But I’m not the only one who’s bucking the system, or challenging the status quo. Many other Christian writers are wondering how to get Truth into a marketplace that only wants junk. 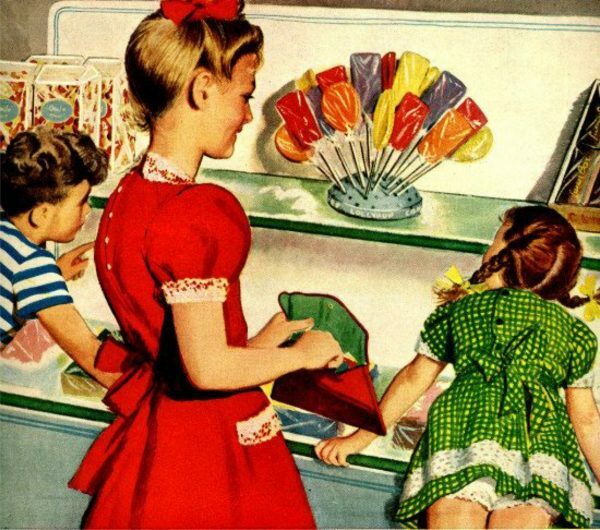 My kids would live on junk food if I let them. I am in a position to influence them in their eating choices, so I give them excellent AND healthy food. Let’s face it. When we come home from a long hard day at work–let’s say we teach three-year-olds ALL DAY LONG–we don’t want to think anymore. We want to chill out, to turn off the brain, to check-out mentally and escape to another time and another place. Mirror neurons in our brain enable us to do exactly that. Reading books and watching movies (and, yes, playing video games), physically enable us to empathize and live vicariously through the main characters whose point of view (POV) we are reading/watching/playing. Because of this, we can “escape” into another world. Our brains literally morph into that time and place. Readers want to be engaged. But this does not mean the brain actually goes into neutral. The brain is actually vicariously thinking it is DOING what the main character is doing. So this is a great opportunity for writers to make an impact on the world. 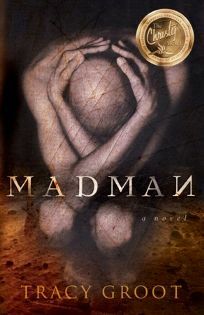 I love in particular one part of Tracy Groot’s Madman, a Christy Award winner. After being wrapped up in the problem of the Demoniac of the Gadarenes you hear that Jesus is coming. Actually what reminds you is that you know the Bible. You know that Jesus is coming. The way Tracy sets it up, you know that across the sea something is happening. As one who has read the Bible, you know that “something” is Christ coming. I can’t recommend this book enough. I felt the freedom of the Madman’s salvation and it built up my love of Jesus because Tracy knows her responsibility to her readers and she wrote it that way. We will be judged on the Day of the Lord for our actions. 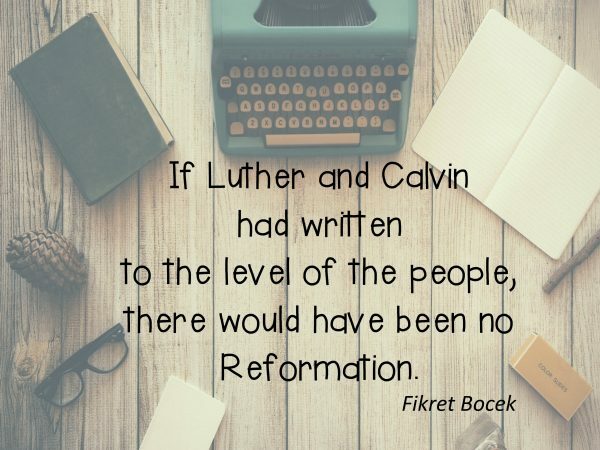 While salvation is only by faith in Christ, those who are called by His Name will be assessed. Our eternal rewards will be according to our deeds. The fruit of our life. Teachers will be judged more harshly. And writers by definition put themselves in a position of teaching and influence. So do not fail to live up to Christ’s call. Anyone who reads a book ends up changed, in some way, for better or for worse. If readers need an escape from this crazy world, enable them to grow in faith as they escape. Your deeds as a writer will follow you into eternity, you can be sure. If the parable of the talents tells us anything, it is that we are expected to DO RIGHT by the gifts we have been given. In fact, the word “talent” came into English from this very parable. So as Christian writers what is our responsibility before God? If we are writing a book that will be read, we need to use that talent in a way that brings results to the king. Writing to please the “MARKET”? If you write just what will sell you are short-changing your talent. That’s giving them sugar and high carbs. What do you need to say? What do you want to call out from the housetops? Say it! Writing to please the KING who gave you the talent in the first place? Kudos. If you do an excellent job, you will change lives one by one. That is all we can do. Whole grain delicious goodness. No one is called to do anything less than live and work in a way that MOST honors God. No one can be called to NOT do that. You can’t say, “I’m not called to write about the glory of God.” You cannot. If you are a Christian. Remember, the Book of Esther does not mention God once, and yet the whole book is about the glory of God and how He keeps His promises. We maybe have great plans for our lives. But our deeds won’t be judged by Amazon reviews. Our deeds will be judged by those books that are being written in heaven. We will not get off with no reference to those books. The Lamb’s Book of Life erases the sins, but our good deeds follow us into the eternal kingdom. Do you want to write books that are light reading, that merely entertain? Or do you want to entertain AND build up believers to glorify God? I challenge Christian industry to up-the-ante. Time is short. ACTION POINT FOR READERS: Don’t let yourself be entertained by anything less than that which brings pleasure to God as well. ACTION POINT FOR WRITERS: Don’t let the industry dictate you away from your primary call. All Christians must use their talents for the active honor of God. Your gifts and offerings need to be those that God requires. Do you agree? Disagree? What publishers are upping-the-ante? Which other books have bucked the status quo? Joel Miller: What is Christian Literature? Got Questions: Can Christians Read Fiction?